Ranging from blockbuster movies to experimental shorts or documentaries to scientific research, computer animation shapes a great part of media communication processes today. Be it the portrayal of emotional characters in moving films or the creation of controllable emotional stimuli in scientific contexts, computer animation’s characteristic artificiality makes it ideal for various areas connected to the emotional: with the ability to move beyond the constraints of the empirical "real world," animation allows for an immense freedom. 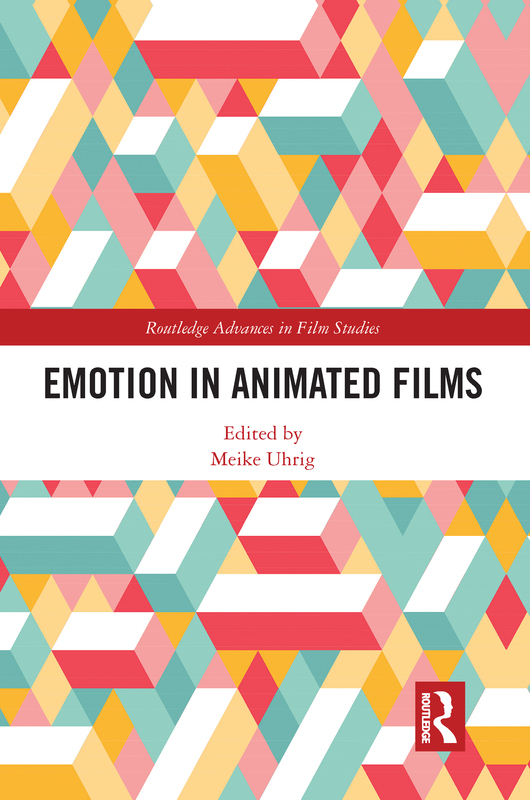 This book looks at international film productions using animation techniques to display and/or to elicit emotions, with a special attention to the aesthetics, characters and stories of these films, and to the challenges and benefits of using computer techniques for these purposes.